Holistic Dental is the ideal choice for all your dental problems and issues. It is next to impossible, to locate a best dentists in Melbourne, but this is now a problem of the past. 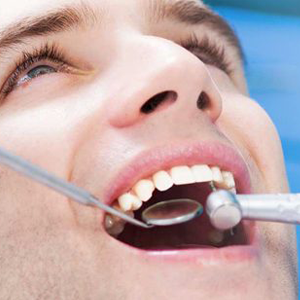 With Holistic dental, you can rest assured as we provide the best and most affordable dentists in Melbourne, who have years of hands-on experience. Our services centered around our clients. Our Dentists in Brunswick are experts in Dental deep cleaning Brunswick and it is a specific procedure to treat any gum related disease. 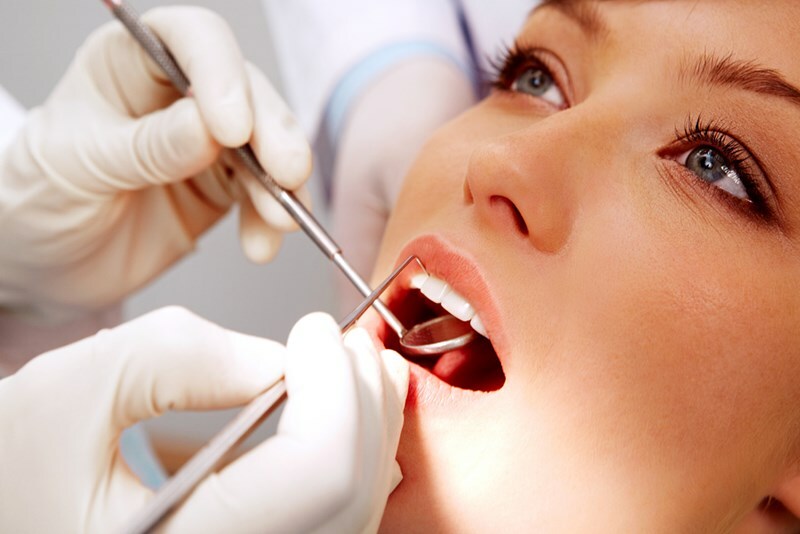 When you visit our dental clinic, our dentists in Brunswick will conduct a periodontal testing. where plaque and bacteria stores and this we call pockets. Usually, healthy gums are four millimeters in depth. If the pockets are five millimeters or greater than that is the sign of periodontal disease. In this situation, dentists suggest dental deep cleaning in Brunswick Appointment. removal of plaque and tartar from the teeth and root surfaces. Our Melbourne dentists use ultrasonic cleaner or manual scaling instruments to perform scaling and root planning. During the process, the local anesthetic is used to make the procedure when patients experience sensitivity during dental deep cleaning. Dental deep cleaning involves 2 processes. During the second visit, another side of the mouth is cleaned. It takes 6 to 8 weeks for complete healing after dental deep cleaning in Brunswick clinic. After dental deep cleaning in Brunswick treatment, you must follow Good home hygiene. Good home hygiene includes daily brushing, flossing, and the use of inter-dental brushes and also mouthwashes as prescribed by our Brunswick dentists. At Holistic Dental we recommend a recall of three months after dental deep cleaning to verify that the gum health is back to normal. We provide dental deep cleaning at affordable and best prices. In our clinic, we give you painless and smooth treatment so that you walk out of our clinic with the smile. Once you visit our clinic for dental deep cleaning Brunswick we assure you that you get your great smile back. better late than never so book your first visit now we are available when you need us where you need us. To know the charges and packages on dental deep cleaning Brunswick, call us at (03) 9387 0709 today. We give great ambiance and dental hygiene. Provide dental deep cleaning in Brunswick at an affordable fee and flexible prices. available for your service when you need us where you need us. We at Holistic Dental provide dental deep cleaning services at affordable and best price.